With recovery efforts expected to last months, or longer, following Hurricanes Harvey, Irma and Maria, business aviation provides relief workers with the ability to get supplies and resources to those in need – faster than would be possible by other means of transportation. 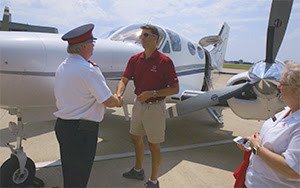 “With an airplane you can do a lot of things you can’t do with a vehicle,” Robert Johnson, CEO of TeamSupport, said during a relief mission following Hurricane Harvey. The No Plane No Gain advocacy campaign figures to be prominently featured at the upcoming NBAA Business Aviation Convention & Exhibition (NBAA-BACE), taking place Oct. 10-12 in Las Vegas, NV. 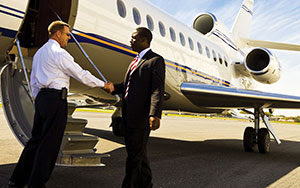 From the expansion of the popular “Business Leaders on Business Aviation” series featuring real-world examples of how companies use aircraft to succeed to updated infographics designed for supporters of the campaign to share on social media to signage throughout the exhibit hall showcasing the industry’s significance – No Plane No Gain will be on display. 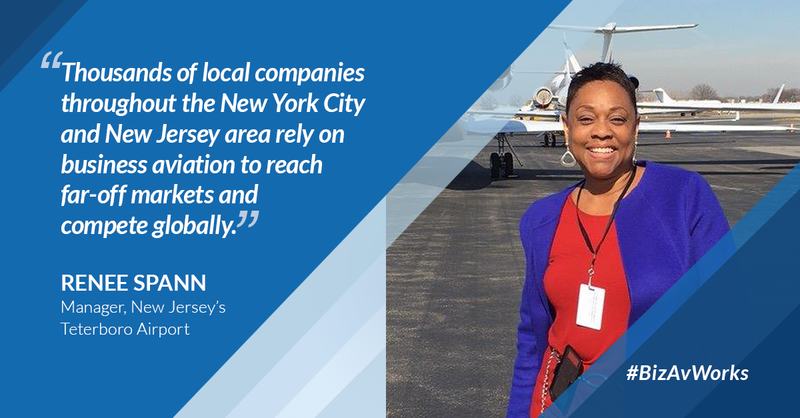 Share our #BizAvWorks graphics on social media, and tell your followers about how business aviation helps companies and communities around the country grow and succeed.